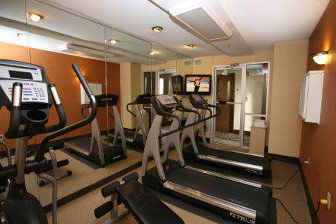 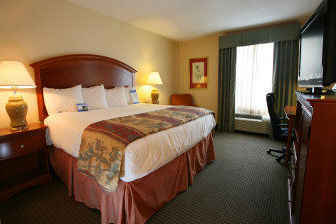 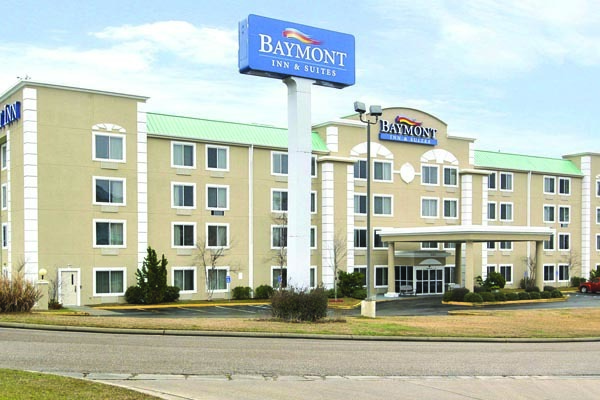 Baymont Inn & Suites offers great value and welcoming hospitality. 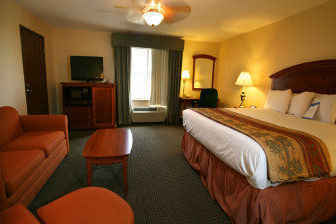 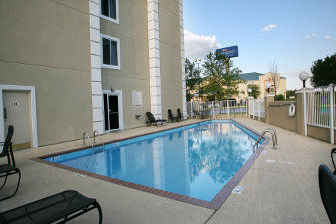 Located off I-59, the AAA-rated hotel is convenient to business meetings in Downtown Hattiesburg. 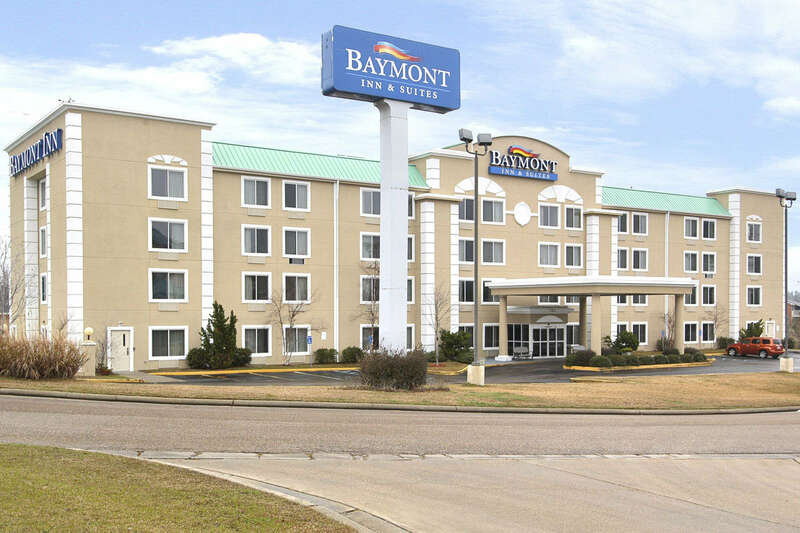 Camp Shelby, Wesley Medical Center, Forrest General Hospital, Hattiesburg-Laurel Regional Airport, and The University of Southern Mississippi are all nearby.